Each time you take a shower, wash your hands, or clean your clothes and dishes, you’re sending dirt, grime, oils, and soap residues down into your drains. Over time, you discover repeated clogs that never seem to go away despite how many times you reach for a plunger or snake. Sometimes it takes more power to eliminate built-up obstructions from pipes. When that happens, you need Savings Sewer & Drain for high-pressure water jetting. Our experienced plumbing professionals know that the straightforward solutions aren’t always the ones that you need now. We still want to be the reliable choice for all your repair needs, including advanced techniques to clear away any clog. It doesn’t matter what the obstruction might be, or how old the clog has remained in place. We continue providing the most efficient plumbing services in Erie, PA for less. 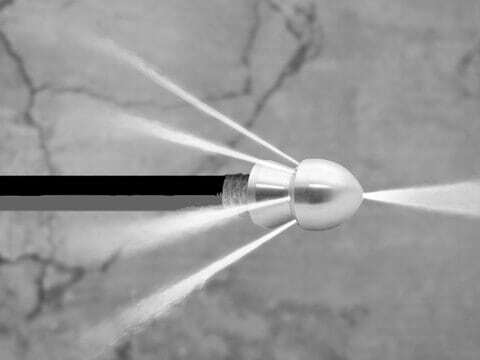 We use specialized spraying nozzles that deliver a continuous intense stream of water that safely eliminates all debris from pipes. You might think of it as being like a power washer, only in much tighter spaces than driveways and sidewalks. However, you need an experienced team of plumbing professionals to know that pressure jetting is even possible for your situation. If a pipe isn’t structurally sound enough, high-pressure water jetting can crack or also destroy a weakened drain line. When you choose us, it means having any debris cleaned away thoroughly. Merely removing the surface clog leaves the rest of the obstructions behind, leading to lingering issues that must get addressed eventually. Other methods involve inserting tools into the pipes themselves, which can quickly lead to further damages to occur. Instead, jetting is often the best technique. The jet stream that our equipment creates remains powerful enough to remove any sort of clog, even if you have tree roots that have invaded your plumbing pipes, drains, and sewer lines. Choosing our repair team means receiving the best solution possible for more types of obstructions within all your plumbing lines. 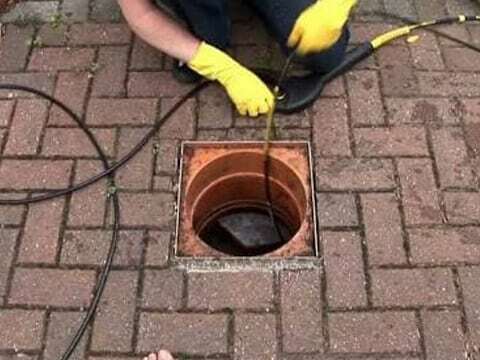 Water jetting services can also pave the way for a prolonged useful service life from drains, preventing the need for early replacement options. And because water jetting clears more grime away each time, it reduces your need for continued maintenance service calls for the same clogged pipes. When you need a single straightforward solution to cleaning away all your pipes and drains, high-pressure water jetting is the ideal answer to more plumbing concerns homeowners might have. 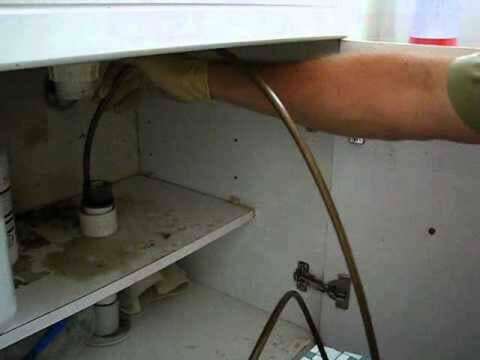 If you have clogs that outlast plumbing snakes and store purchased chemical solutions, you need Savings Sewer & Drain for the best in Erie, PA plumbing to assist you.